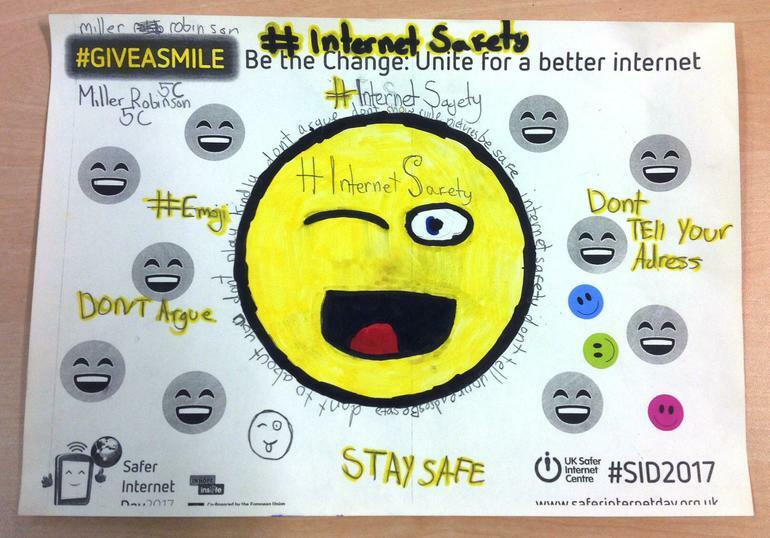 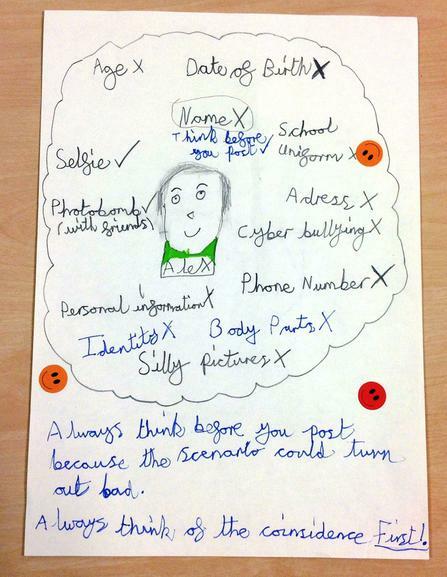 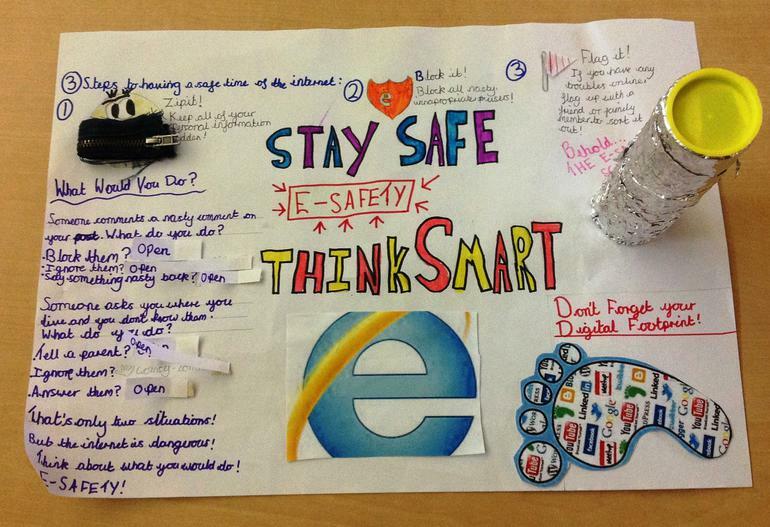 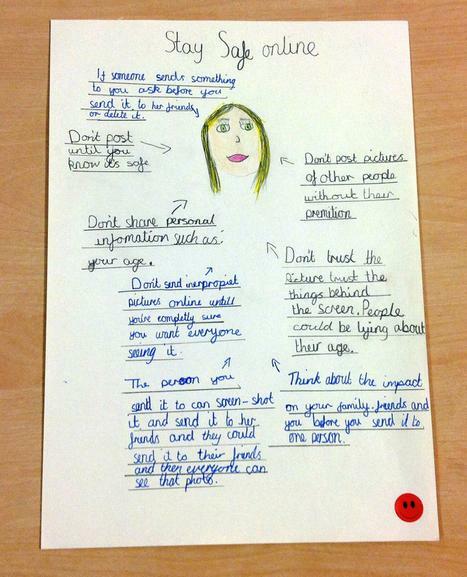 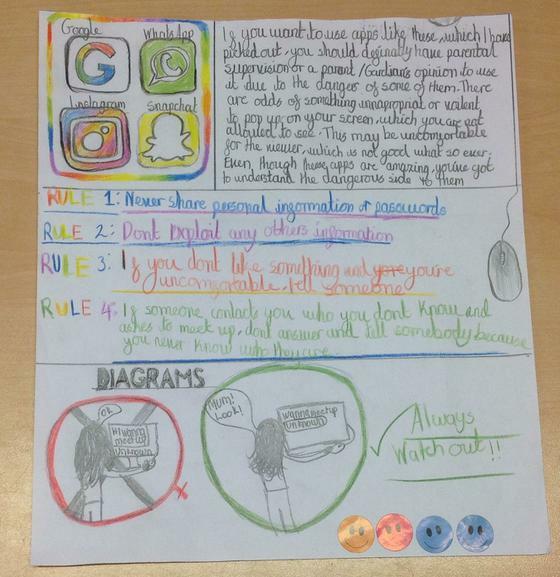 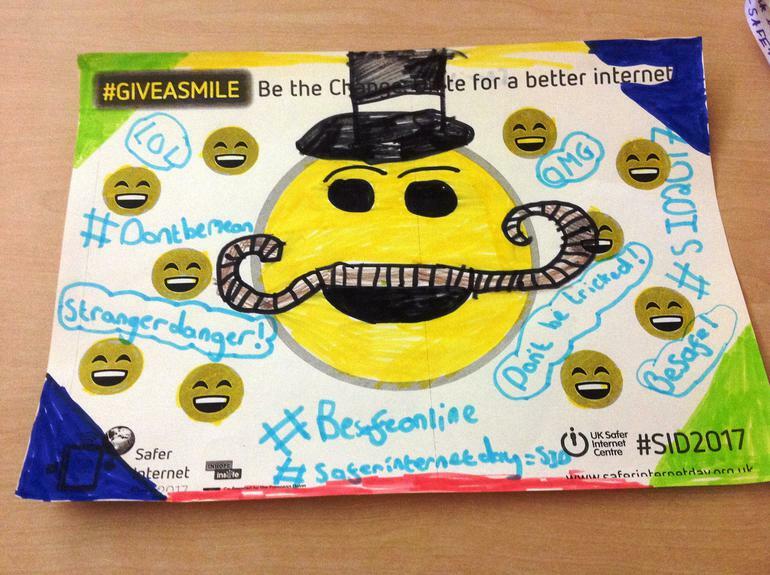 Safer Internet Day took place on Tuesday 7 February and the whole school joined in with this important campaign. 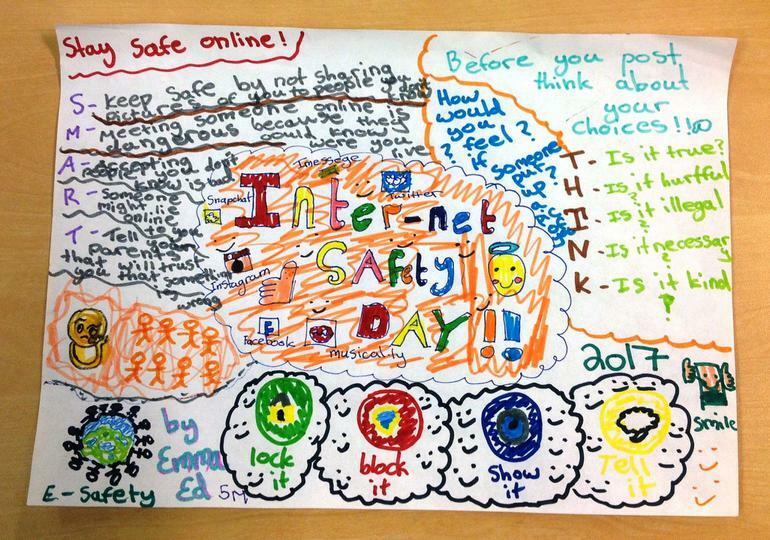 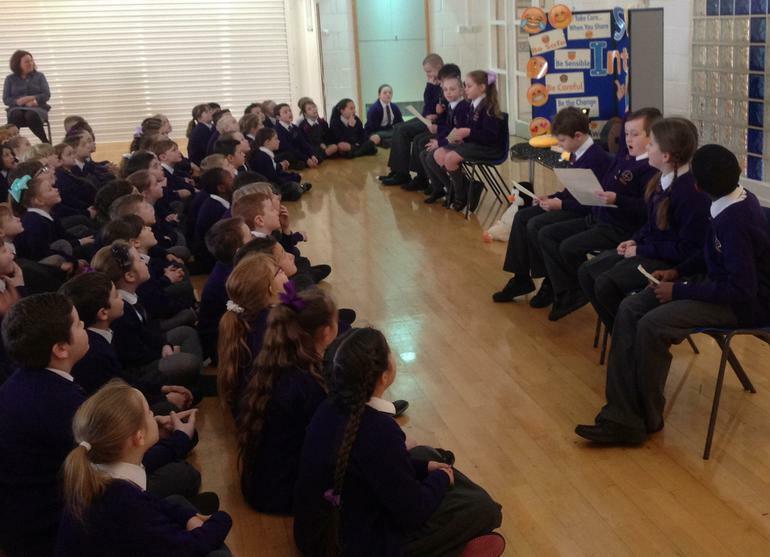 From Nursery to Year 6, everyone at Emmaus learnt how to keep themselves and others safe online by participating in assemblies, challenges, poster competitions, class discussions and story sessions. 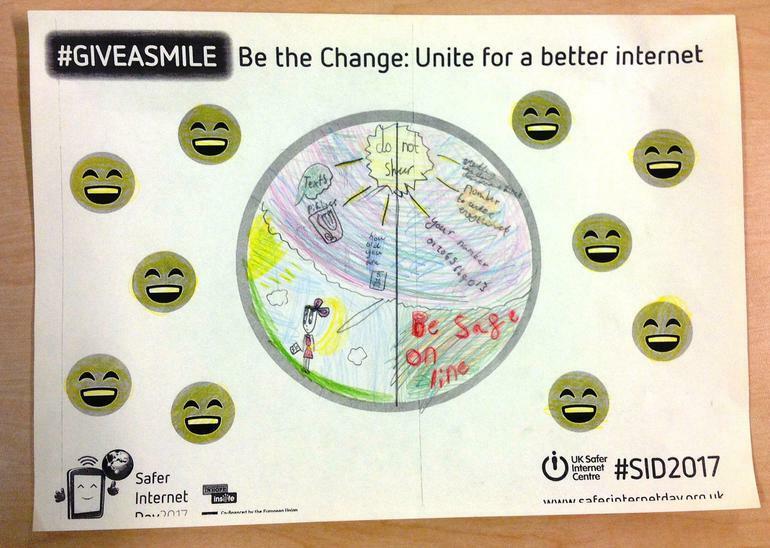 This year, the theme was ‘Be the change. 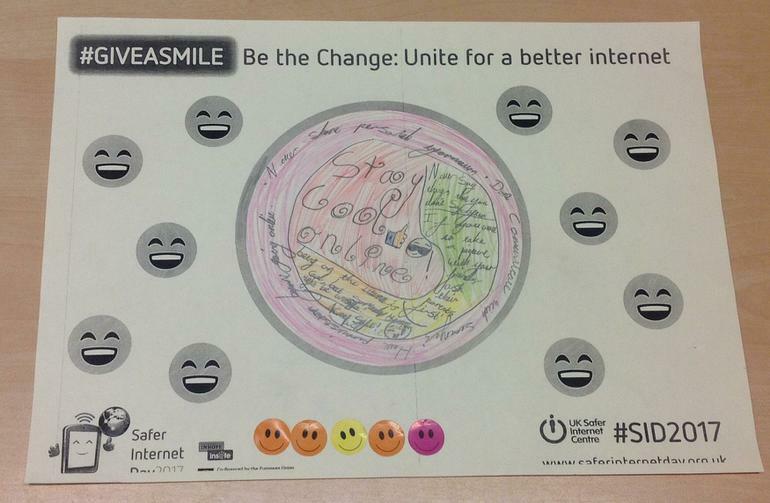 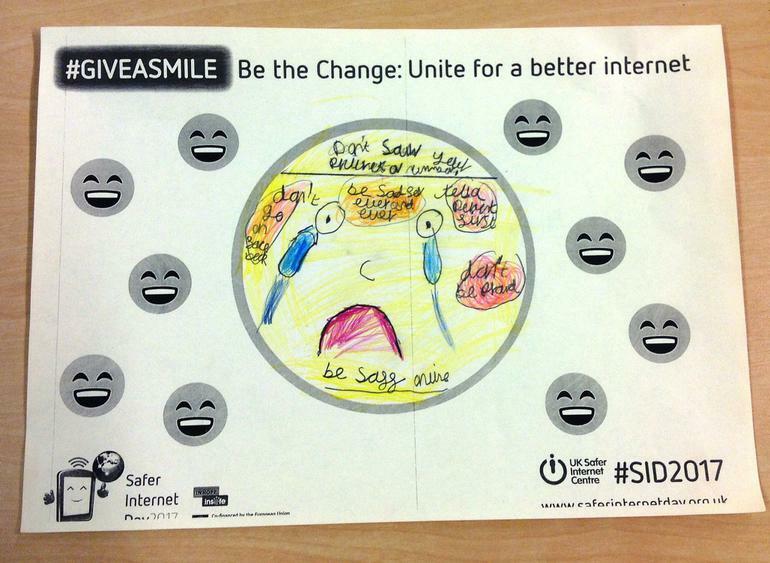 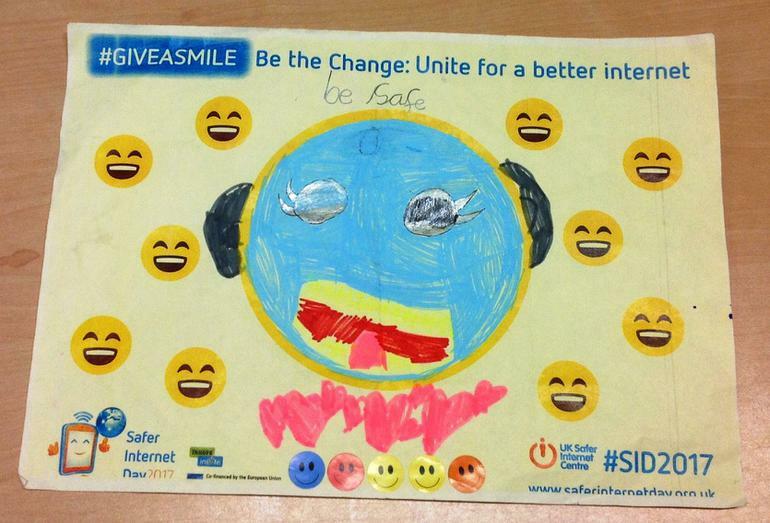 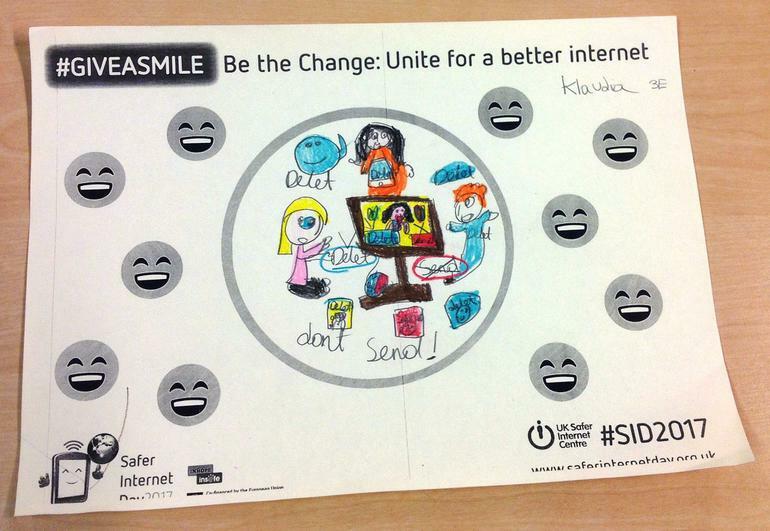 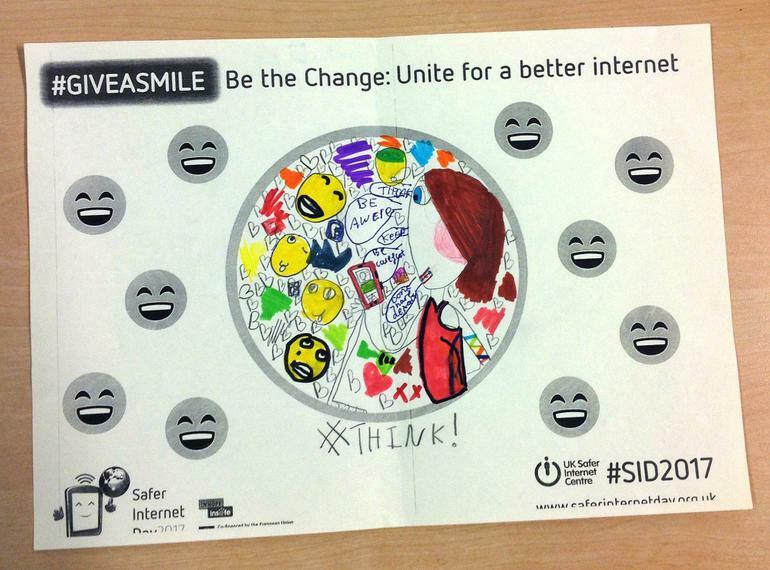 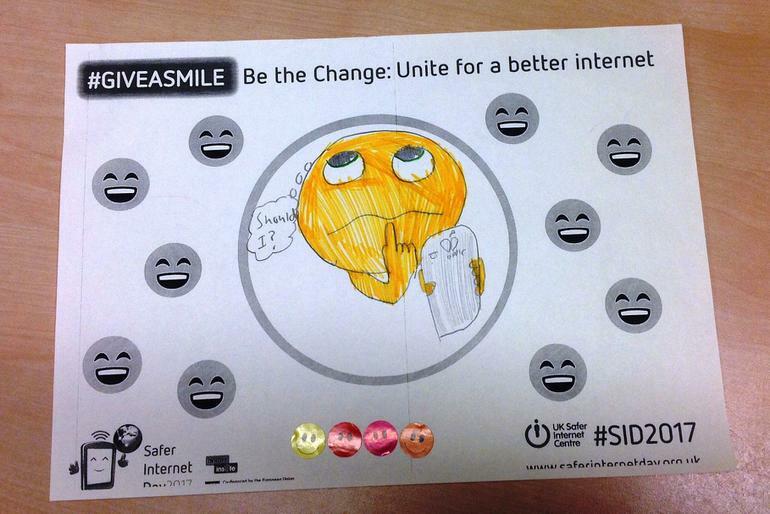 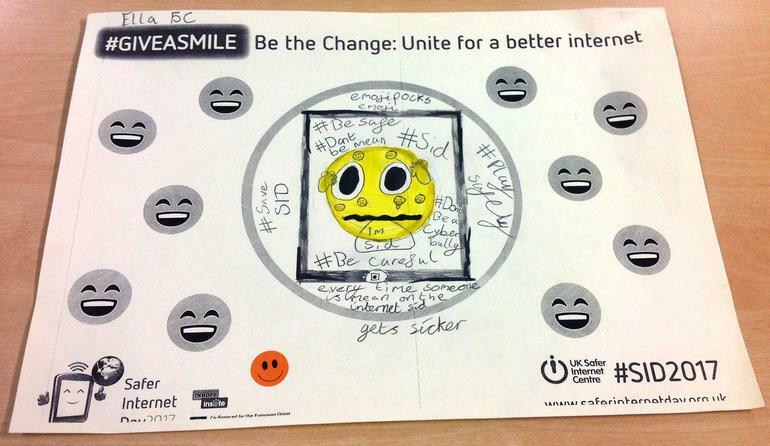 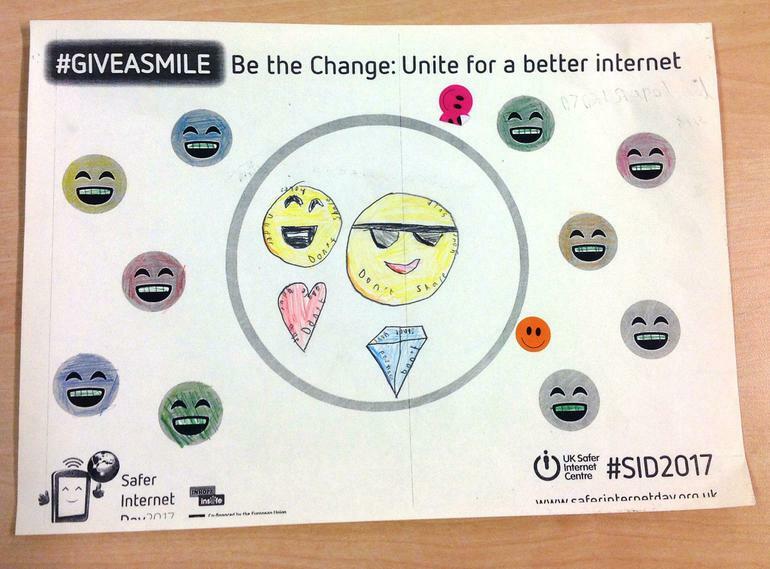 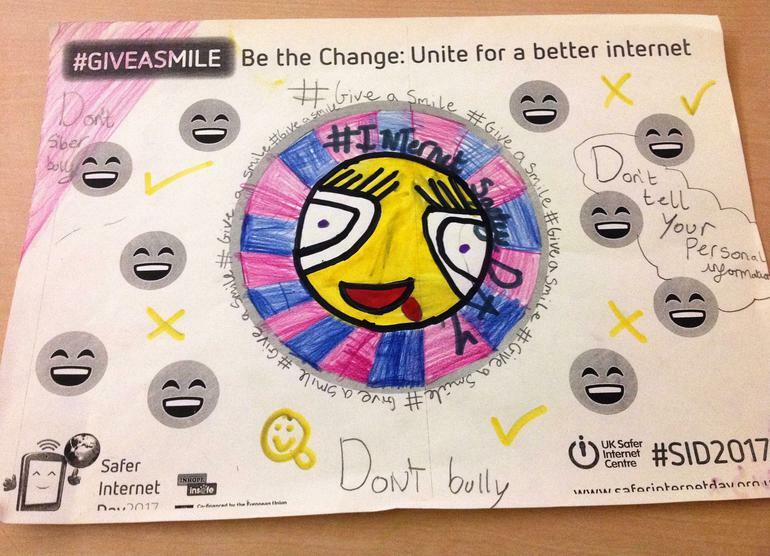 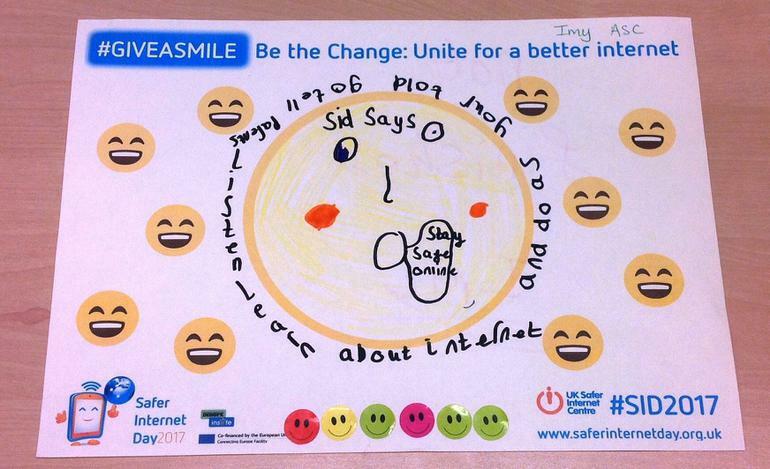 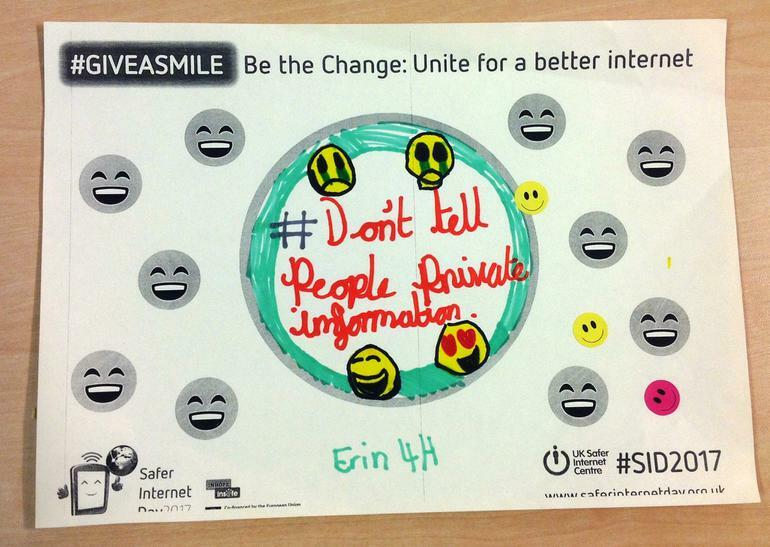 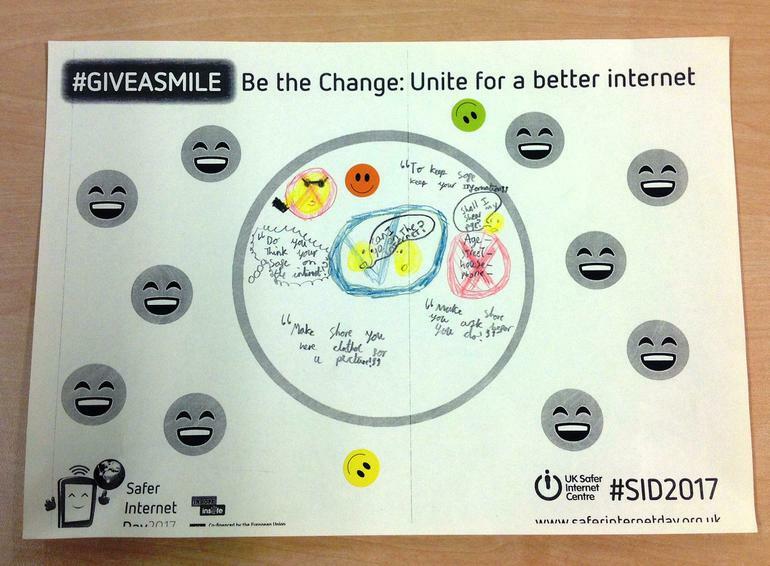 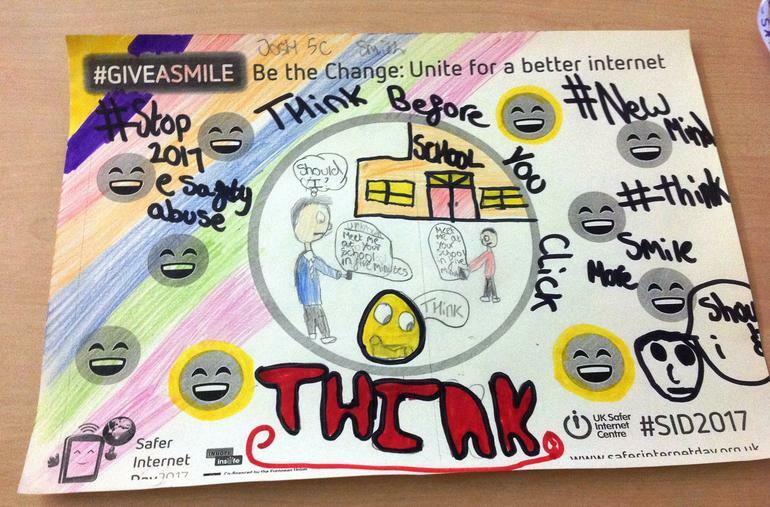 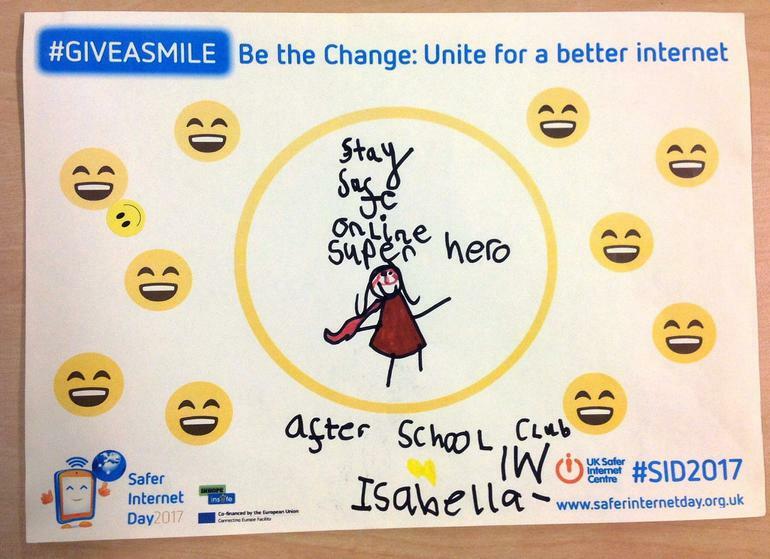 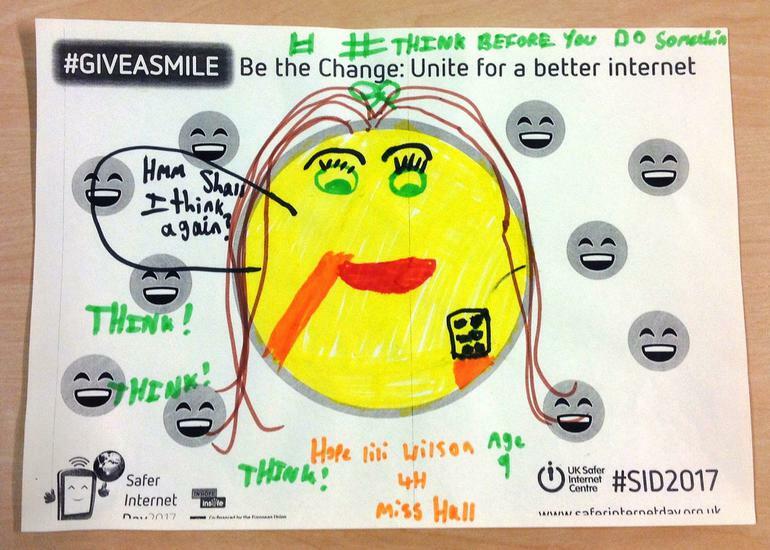 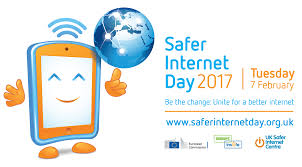 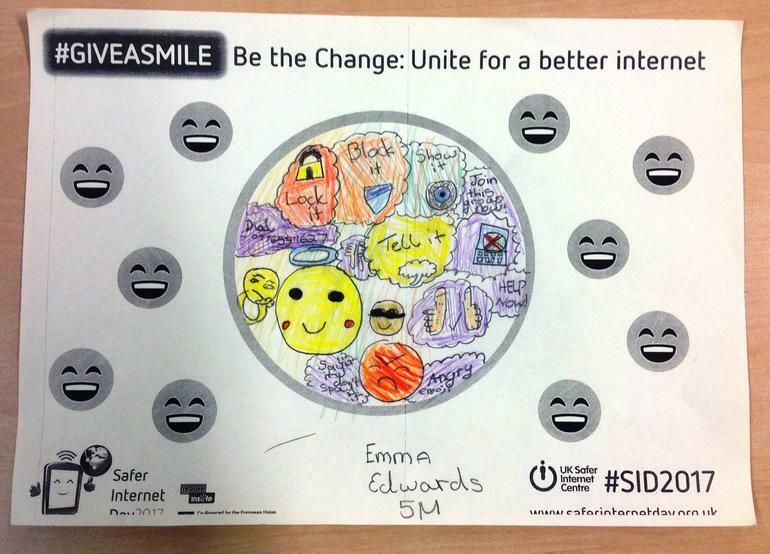 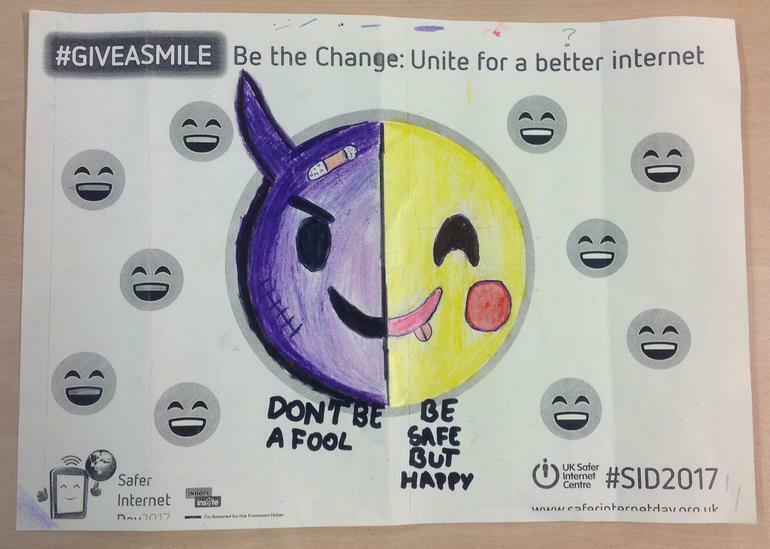 Unite for a Better internet.’ During the day, the Junior children explored how they can view, share and post images safely and positively online without disclosing any personal information. 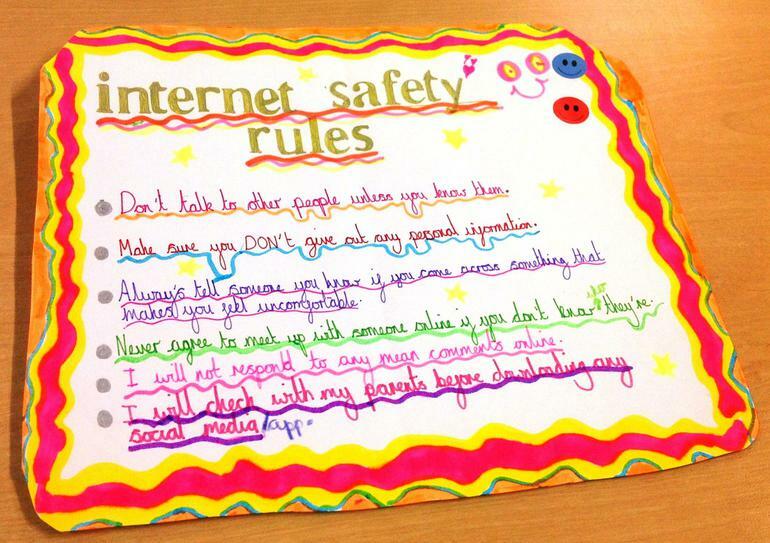 In the Infants, our younger children understood what to do to stay safe if anything unexpected or alarming appears on screen. 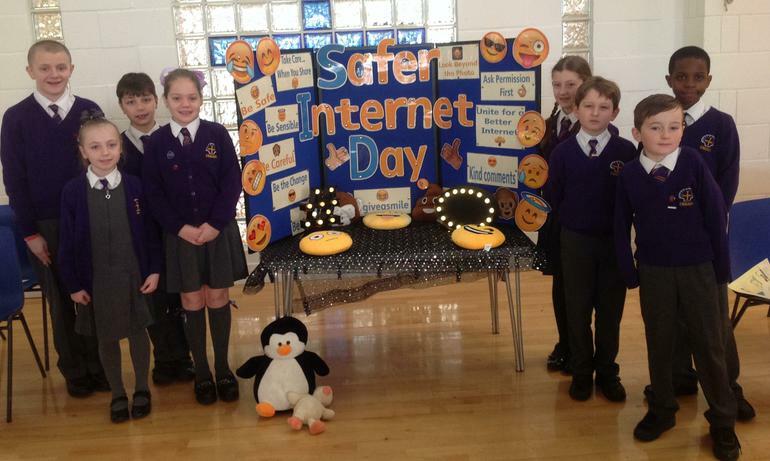 Our eCadets are excellent ambassadors for internet safety, leading assemblies on the day and continuing to share their knowledge and impart advice within their classes and throughout the school so that every day can be ‘internet safe’ at Emmaus.